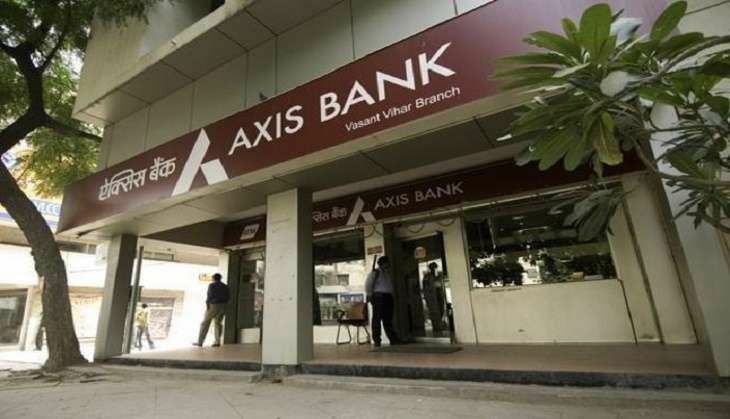 The Income Tax Department on 15 December conducted a raid on Axis Bank, in Noida, Sector 51. According to news agency ANI, over 20 fake companies had their accounts in the branch and an amount of over Rs 60 crore had been deposited in these accounts. According to other reports, 44 fake accounts were created with the help of forged documents. On 5 December, ED officials arrested two Axis Bank managers in New Delhi in connection with illegal conversion of currency notes. Earlier this month, the IT department also seized huge sums of money in multiple accounts. The deputy manager of an Axis Bank branch in Kolkata was earlier arrested for allegedly converting black money into white through bogus company accounts. READ NEXT >> Was Vladimir Putin behind Trump's surprise victory? US intelligence thinks so!